A slightly wider version of Tendon’s Master 9.4, the 9.7 is similarly easy to handle, lightweight and durable, thanks to the Complete Shield dry treatment and SBS technology in the sheath. Classed as a single rope, the Master’s superior manageability make it a great rope for difficult sport routes, where speed is key. 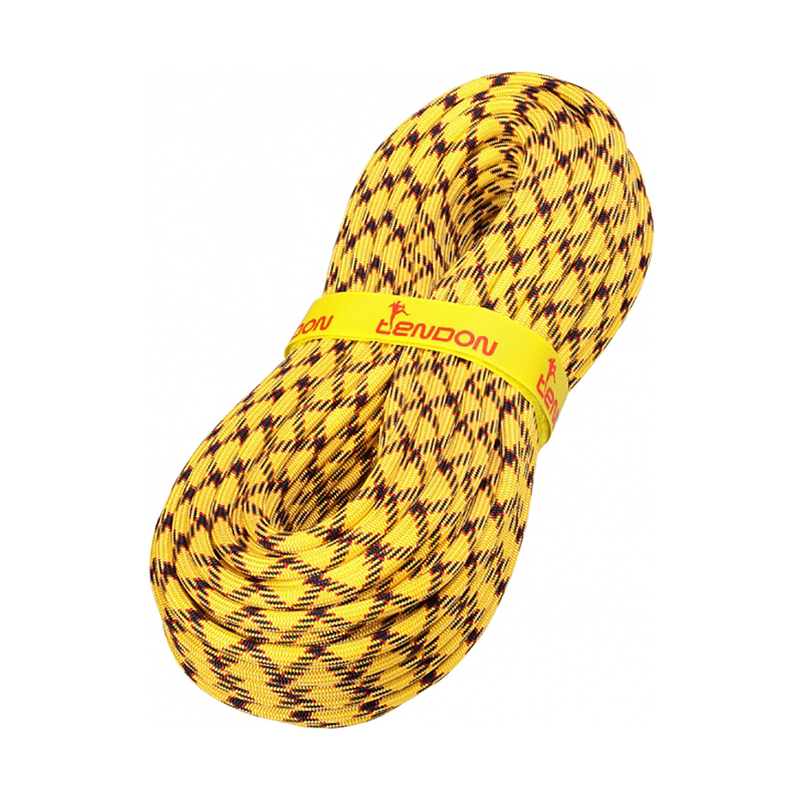 We also stock the Master 9.7 in Bicolor, which means that the middle of the rope has a noticeably different pattern to the rest of it. This is super-useful when descending and aids better rope handling. The green and blue models feature a marked mid-point. The Simple Braiding System is a special technique used in sheath braiding, where the fibres are woven individually, instead of as a pair, which is standard practice. Not only does SBS make rope more durable and abrasion-resistant, it makes it smoother and easier to handle as well.